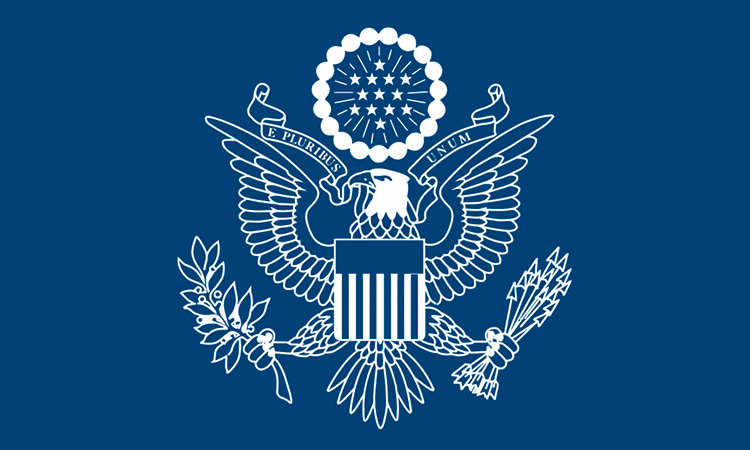 Department Press Briefing - March 26, 2019 by the Department of State Deputy Spokesperson, Robert Palladino, in which he made public the United States Government Statement on the support to mitigate the effects of Cyclone IDAI in the center of Mozambique. The applications for this competition are open to entrepreneurs with projects ready for investment, interested in internationalizing their services, products or solutions based on technologies that respond to business opportunities based on unresolved global problems. This year’s Exercise took place in three locations, stretching from Djibouti down the coast of East Africa to Northern Mozambique, and the Seminar in Maputo. Rear Admiral Nancy S. Lacore, Vice Commander US Sixth Fleet and Mozambique Navy Commander, Rear Admiral Eugénio Dias da Silva Muatuca. U.S. Embassy Chargé d’Affaires Bryan Hunt and Ministry of Health Permanent Secretary Dr. Zacarias Zindoga launched today an exhibition on the U.S. President’s Emergency Plan for AIDS Relief (PEPFAR). The exhibition marks the fifteenth anniversary of PEPFAR’s operations in Mozambique.